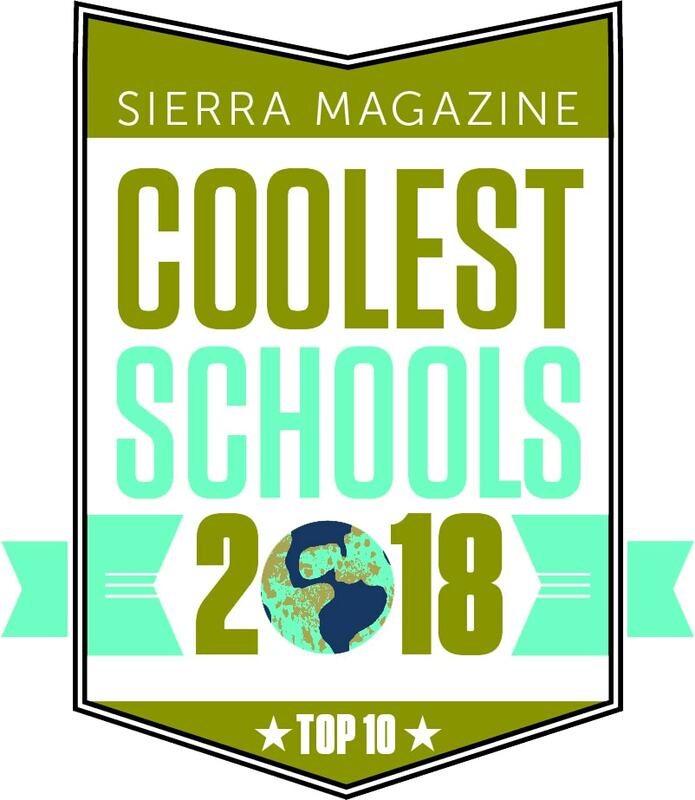 Sterling College has been recognized as one of the world’s most sustainable colleges by the leading organization promoting sustainability innovations in higher education. 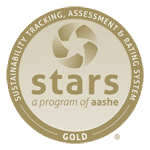 For the third year in a row, Sterling has received a STARS (Sustainability Tracking, Assessment & Rating System) Gold rating from the Association for the Advancement of Sustainability in Higher Education (AASHE). 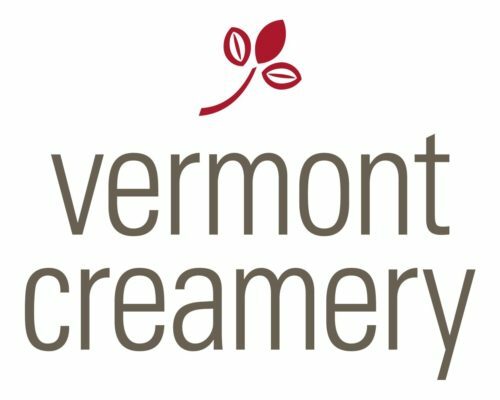 This year, however, Sterling surpassed its previous scores and is now the #1 college in Vermont for sustainability, and #4 in North America. Sterling’s STARS score increased from 75.2 in 2016 to 78.97 in 2017. Aiding the higher score under STARS 2.1—an updated, more rigorous survey—was a new installation of a solar array on the campus, Sterling’s #1 rating for the third year in a row from the Real Food Challenge, and the launch of the School of the New American Farmstead, the College’s continuing education program for aspiring agrarians and artisan food makers. AASHE’s STARS program has more than 650 participants on six continents. The STARS review takes the better part of a year to complete, but makes the campus eligible for other popular sustainability ranking lists, such as the Princeton Review’s Green Colleges and Sierra Magazine’s “Cool Schools.” The survey reviews sustainability across all sectors of higher education, including operations, academics, engagement, and planning. 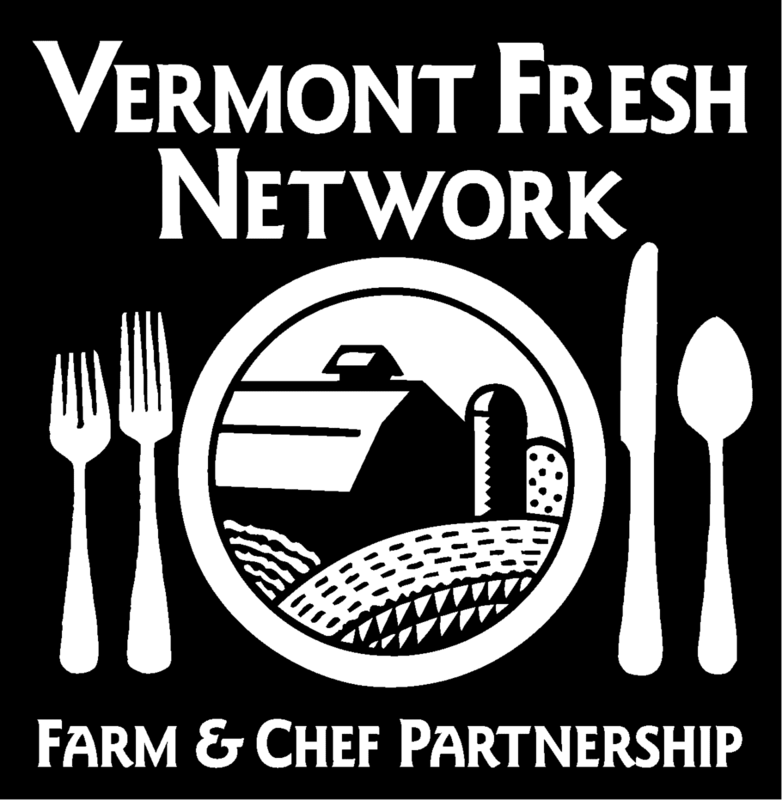 Rohit Fenn ’19 was the Sustainability Assistant for his 2015-16 Work Program position. 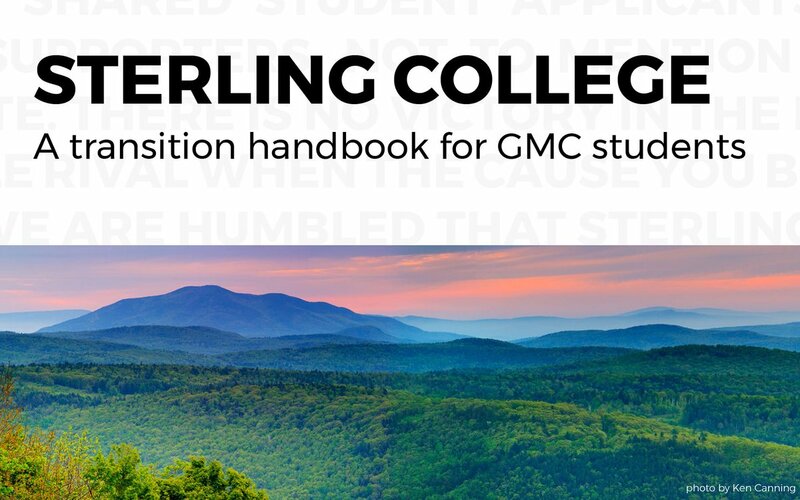 Sterling College got high marks for its sustainability-focused curriculum, but faculty contributed to the review in ways outside the classroom. Faculty member Adrian Owens, for example, mentored students in using the Campus Carbon Calculator to track greenhouse gas emissions on campus. 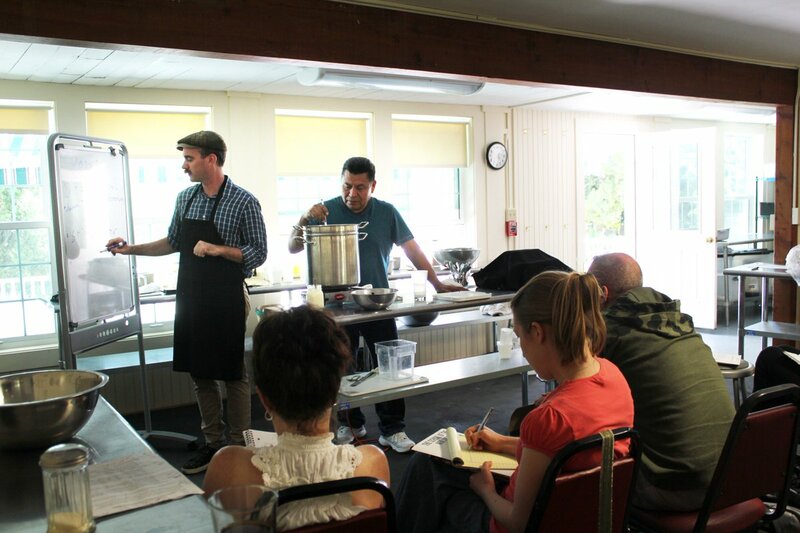 Staff were also able to grant their expertise to the review. Farm Manager Gwyneth Harris tracked on-campus composting as part of overall waste reduction on campus; and Director of Technology Michael Heffernan cited the green bona fides of all leased computers on campus for student computer labs as well as for faculty and staff. This news comes as Sterling College gears up to celebrate its 60th anniversary in August. 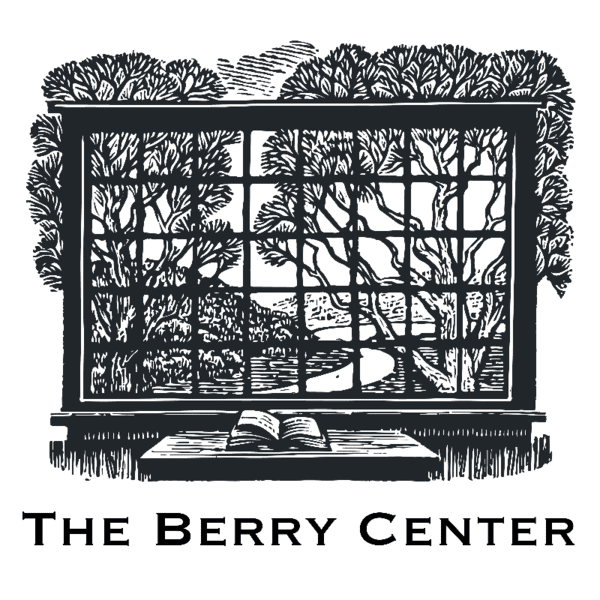 The 2017 Reunion, dubbed “(re)Evolution,” will be held in Craftsbury Common from August 18-20, 2017. 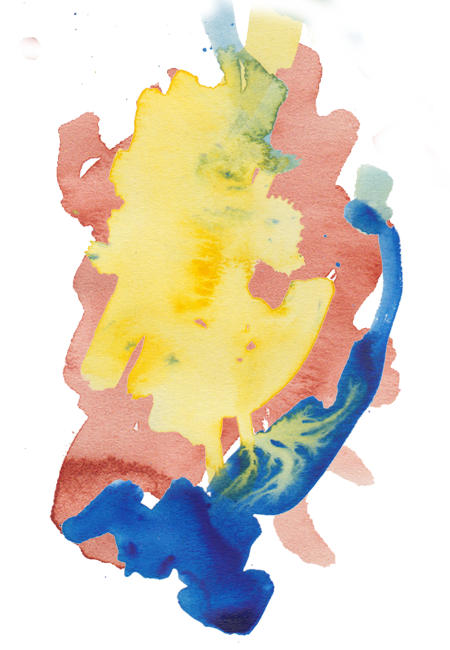 The 2017 Reunion is open to alumni of all stages of Sterling: from boys’ preparatory boarding school, to the environmentally-focused Grassroots program, to a two-year college, to its current iteration as a four-year college, fully accredited to grant Bachelor of Arts degrees. Sterling College’s participation in the STARS review was launched by President Matthew Derr. Under President Derr’s leadership, the College has launched the Rian Fried Center for Sustainable Agriculture & Food Systems; made substantial progress on renewable energy; transformed its agricultural facilities; and set records for enrollment and fundraising. Ratings are valid for three years; however, Sterling College’s rank among other institutions can change as others join or renew their STARS submissions.